commented on "Locally baked and decorated cupcakes from Yass Farmers Market. Delicious and a bargain @ only $2 each! 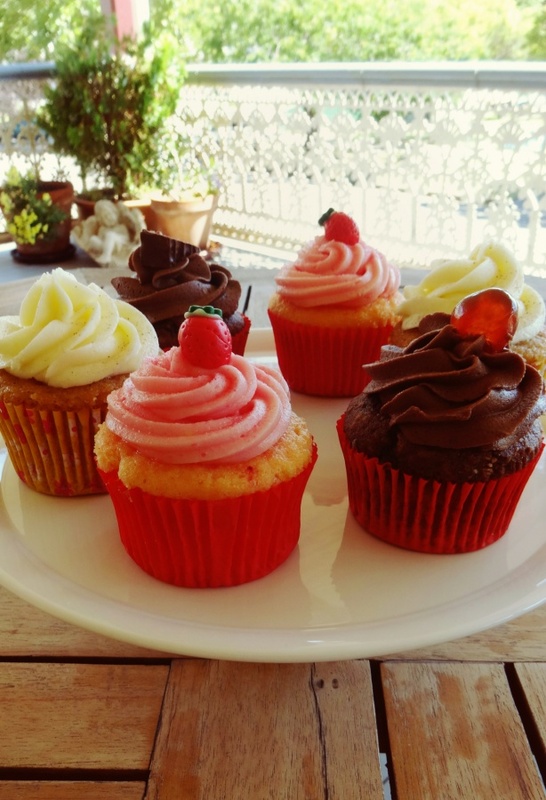 Why not plan a foodie trail stay ..."
Locally baked and decorated cupcakes from Yass Farmers Market. Delicious and a bargain @ only $2 each! Why not plan a foodie trail stay @ The Globe Inn starting with the tasty morsels found at the markets when you visit Yass Valley. Have a great weekend everyone!